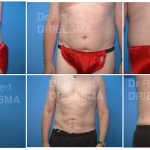 Below are some examples of Liposuction for Men Before and After Photos by Dr Robert Drielsma, one of Sydney’s leading specialist breast surgeons. 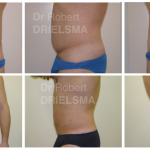 Liposuction For Men procedures in Sydney by Dr Robert Drielsma. This is a popular and not uncommon procedure. Creating a “six pack” appearance can also be achieved in suitable cases. Dr Drielsma uses the new S.A.F.E Lipo-sculpture technique. This stands for Separation: Aspiration: Fat Equalisation, a process Dr Drielsma has practiced for over 25 years. 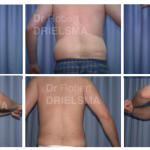 More examples of Liposuction For Men Before and After Photos are available at our clinic. These can be viewed during your consultation as some previous patients prefer we show their before and after images in our clinic. Every man has a unique body shape and overall body proportions. 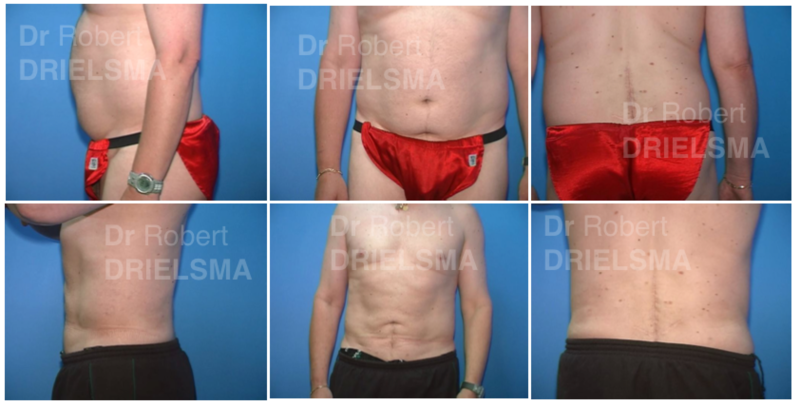 As a result, Dr Drielsma is highly experienced in working with any number of body types to create natural look results. During your consultation, Dr Drielsma will discuss your desires and options, ensuring you are informed on your achievable options.